Millions sacrificed everything including their lives during the freedom struggle to free India from the clutches of foreign rule. But during the last 60+ years of Independence, we have failed to fulfil our dreams. 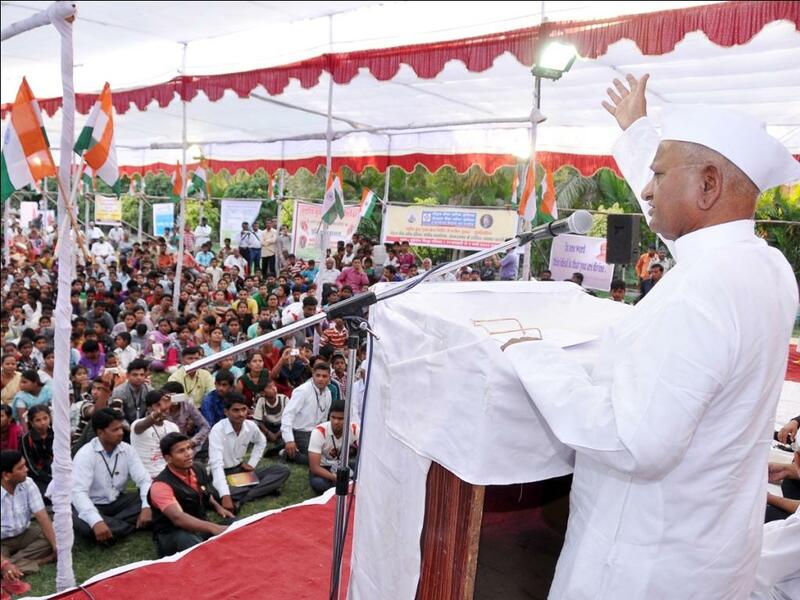 Still there is hope of rejuvenation which we have seen recently in National Integration Youth Camp held near the historic fort of Ahmednagar. The seven-day camp was guided & planned by Dr.S. N. Subbarao, Freedom Fighter & Founder of National Youth Project & Social Crusader Lokanayak Anna Hazare. As an organizer, Snehalaya was instrumental in making the camp successful. The camp succeeded in motivating youth at the individual level to do constructive work for making India a powerful country. About 400 young boys & girls from 23 different states participated in the camp & worked for unity of minds at different sensitive places in Ahmednagar district. They developed a garden for slum people through daily project work. They exchanged their views, languages, & culture. The camp created a lot of awareness about various social problems & sensitised the youths. 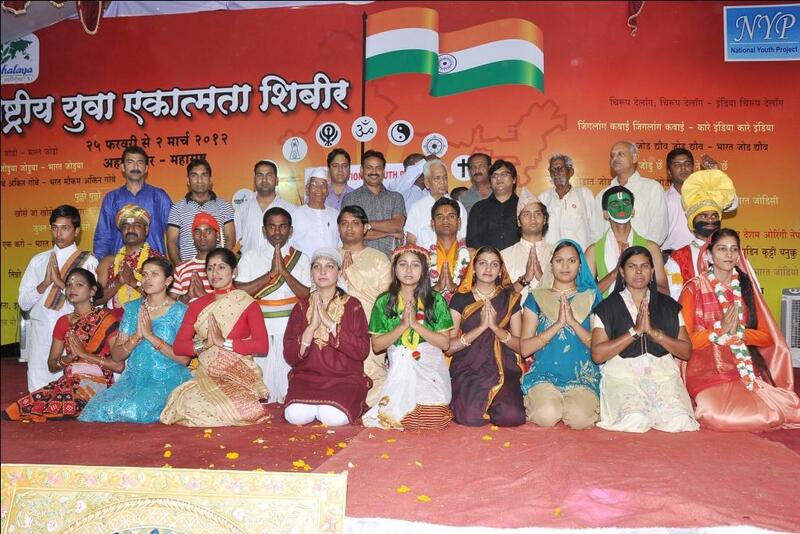 The cultural program revealed unity in diversity. 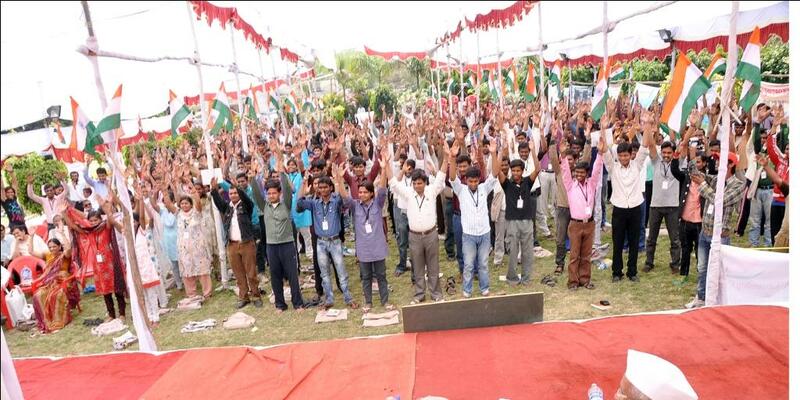 At the end, campers pledged to work throughout their life for a powerful & strong India. The slogan Bharat Jodo in different languages filled the inspiring atmosphere and charged everyone there. The participants visited the model villages Hiware Bazar & Ralegan Sidhhi which have set examples of how youth can bring about change in rural India. On the last but one day of the camp, youth participants visited Snehalaya, Historic Land Fort of Ahmednagar & world’s second largest Tank Museum. The land fort of Ahmednagar has special significance. When the Quit India Movement was at its peak, Pandit Jawaharlal Nehru, First Prime Minister of India, Sardar Patel & 12 other national leaders were detained here for 3 years from 1942-1945, where India’s first Prime Minister wrote the world famous book 'Discovery of India.' The youth were also inspired by the work of Snehalaya for the people at the grassroots level & HIV affected persons. The seven-day camp created a bond of friendship among the participants from all over India. The youths are now ready for the second freedom struggle but it’s now against corruption, injustice, exploitation, discrimination and all other types of odds. You are requested to extend your helping hand & support this nation-building & humanitarian work.